Looking for new drinks to try as the weather warms up? As spring rolls around, we are in the mood for something light, refreshing and fruity. Spend the weekend with friends testing and experimenting with these fun and delicious cocktails. 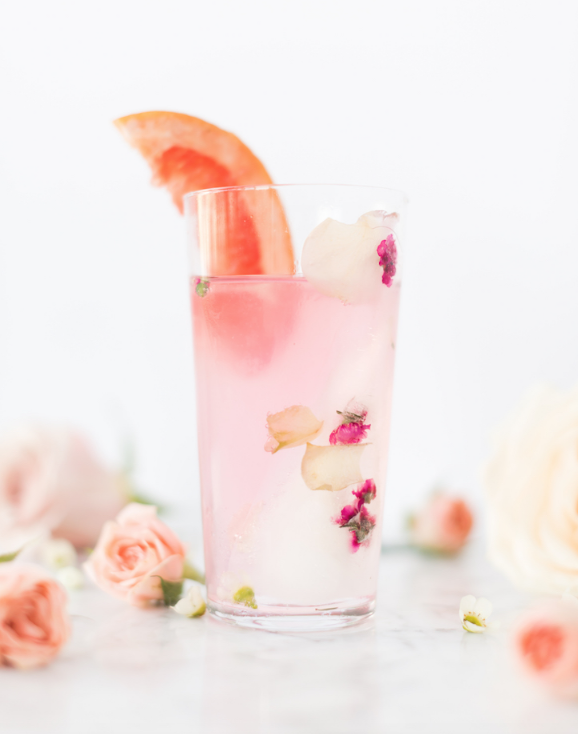 These beautiful drinks are perfect for a day with the girls, picnic, or even a backyard barbecue with friends. 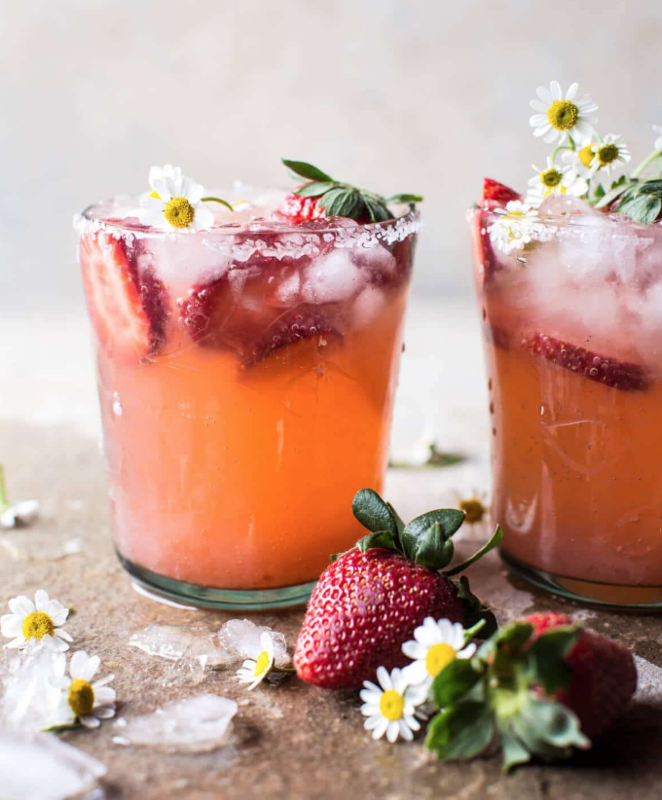 We’re going crazy for this sweet succulent strawberry drink that is perfect for any Insta-feed! This features a hint of chamomile honey syrup to give it the perfect amount of springy sweetness. Feeling peachy? Try this Sweet Georgia cocktail that has an extra kick from pecan whiskey! 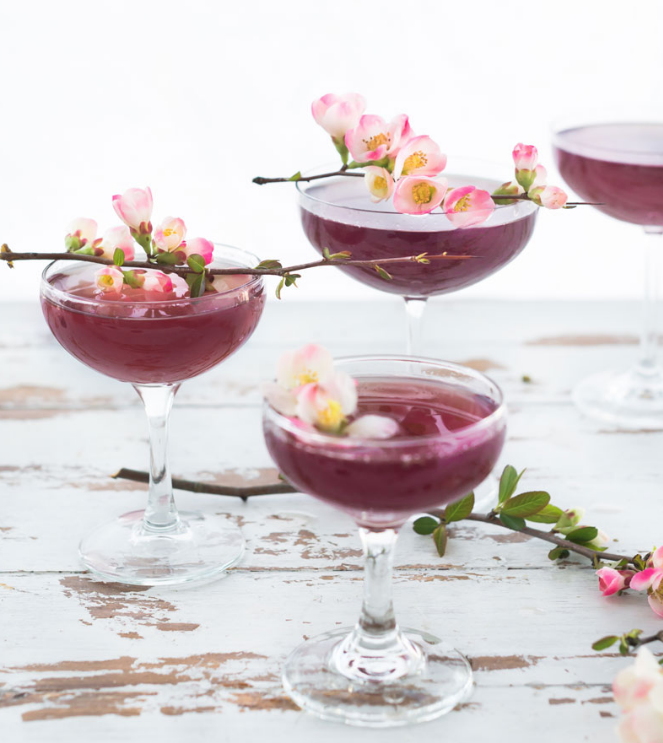 This floral drink is the perfect spring mix infused with cherry jam and garnished with beautiful cherry blossoms. Great for serving to friends on a spring day! 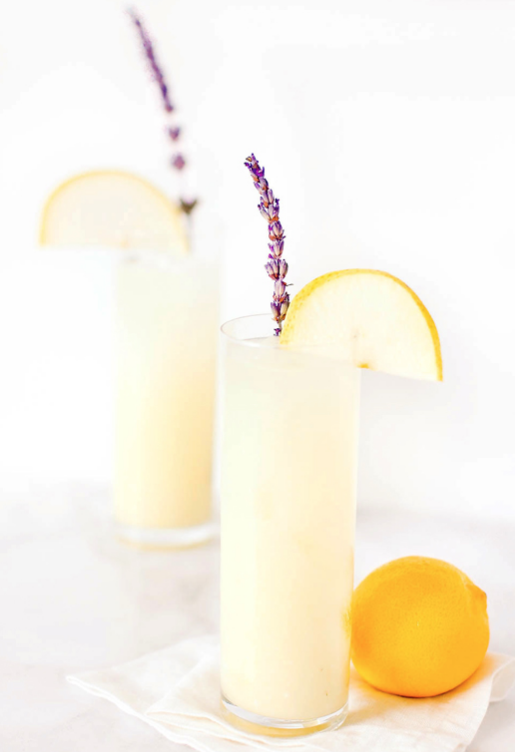 This delightfully light lemonade is super simple and easy to make. The extra add-in of raspberries put an updated touch on a timeless classic. 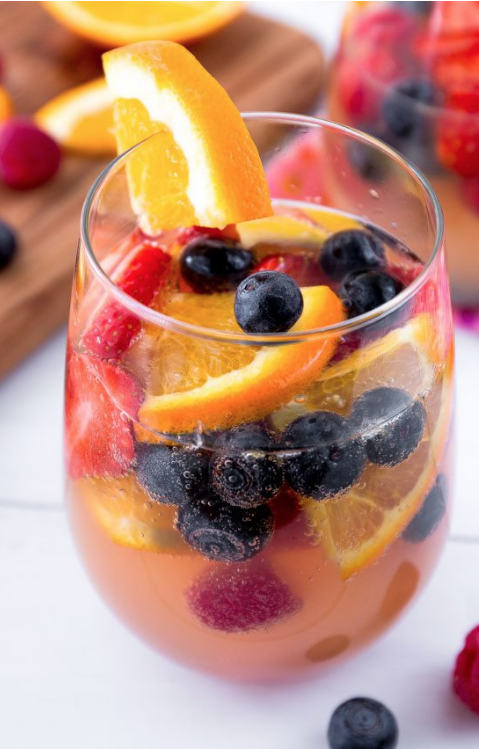 Sangria is a favorite go-to for the spring season. 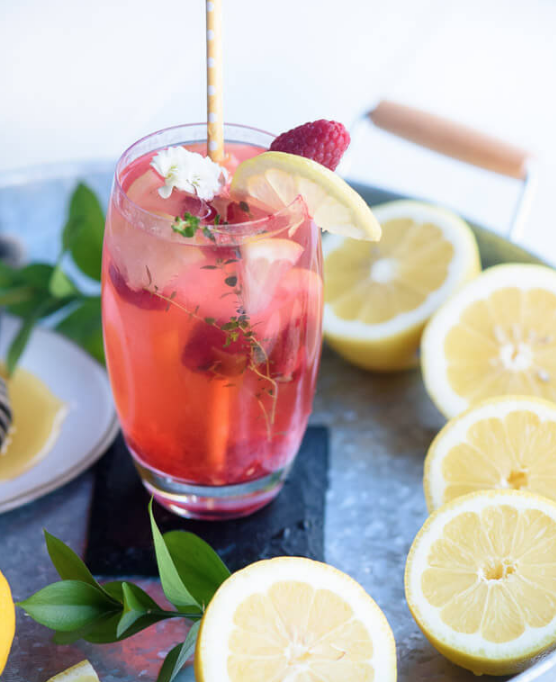 Top off this tasty drink with a touch of your favorite champagne and mixed fruit. 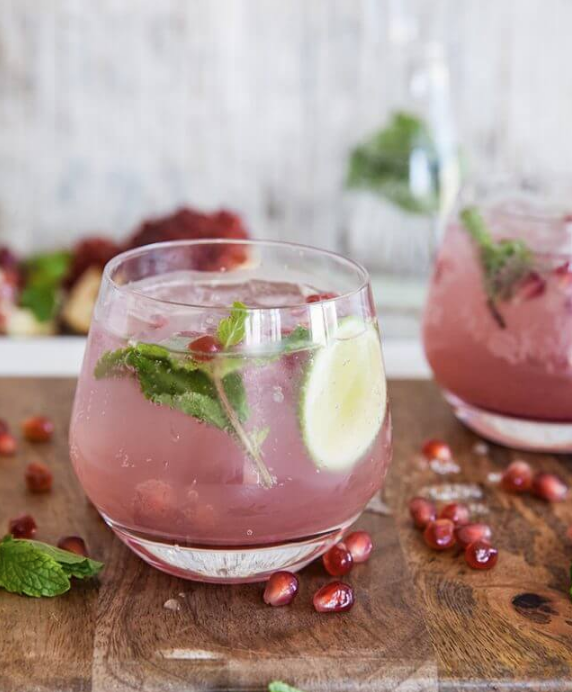 This delicious drink has minimal ingredients but is bursting with flavor of pomegranate and mint! This airy cocktail is infused with grapefruit and fresh lime juice to provide the perfect amount of sweet and sour. Our last fruity cocktail recommendation is full of flavor from fresh pears and lemon making it a perfect crips lemonade!